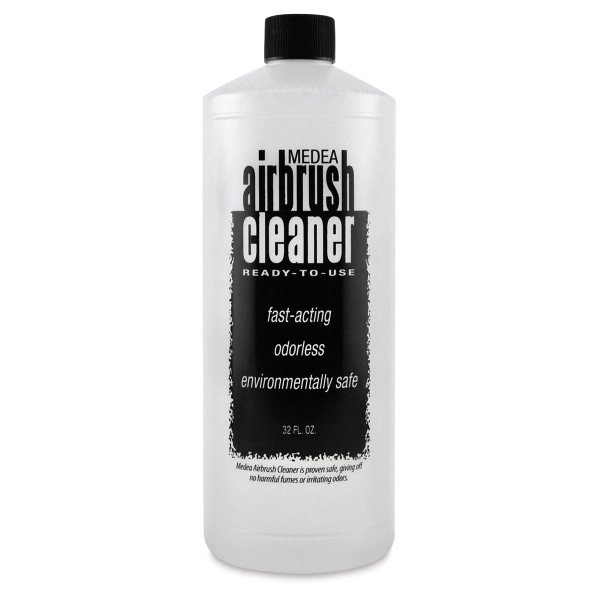 More than just an ordinary airbrush cleaner, Medea’s high-strength, general-purpose cleaner is great for cleaning any airbrush or artist tool where acrylics, watercolors, gouache, inks or dyes were used. 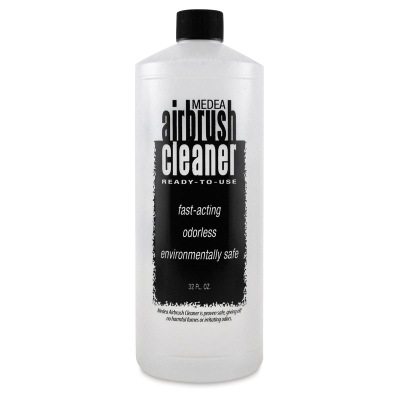 In addition to working well on all types of airbrushes, the cleaner also works its magic on synthetic and natural-haired paint brushes and technical pens. Environmentally safe and ready to use.